The winner of our Tui Tai competition has been decided. 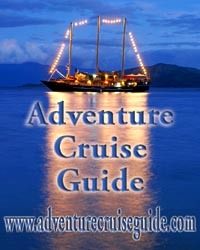 Narelle Preece will be taking a friend on a seven-night, all-inclusive Fiji cruise with Tui Tai Expeditions. Want to be a winner too?